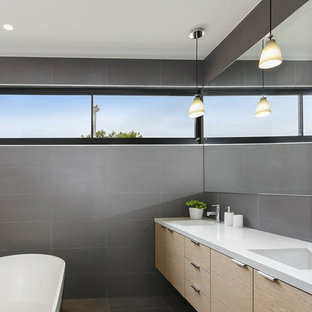 Highlight bathroom window sliding open from both ends to maximise air flow. 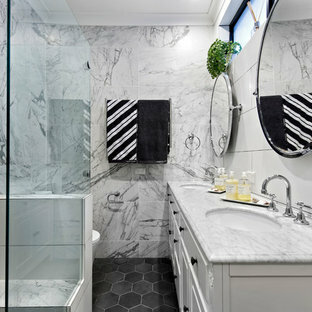 The use of white and charcoal colours along with varying tones provide a soft touch to this classical bathroom. 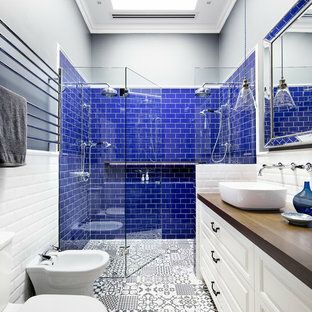 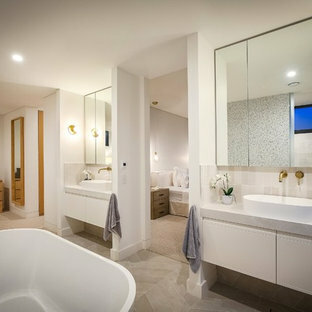 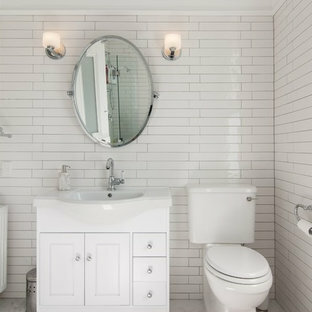 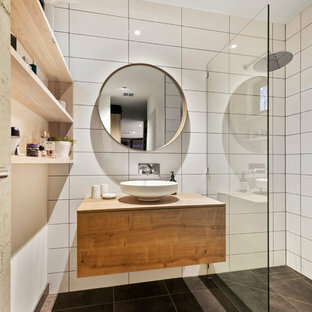 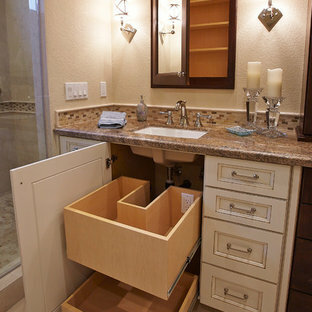 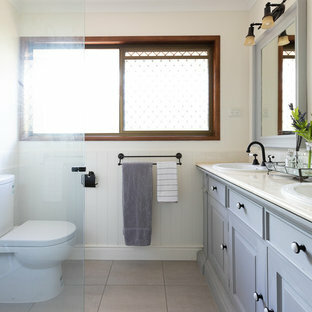 Reallocated space for improved functionality gives this small traditional bathroom a fresh new beginning. 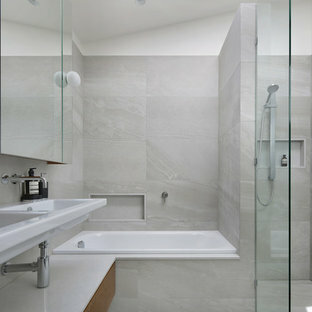 Design was based upon the client’s love for the Ann Sacks Blue Dolomite marble.